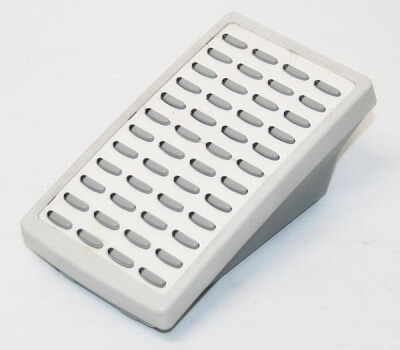 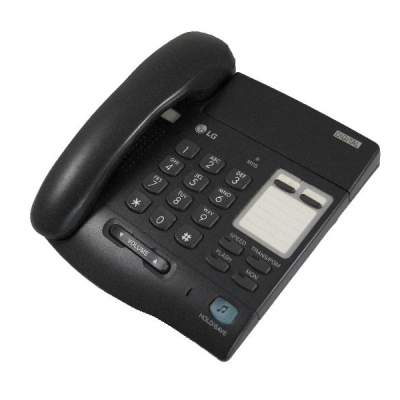 Headset Store are the UK's Leading online source for LG Handsets. 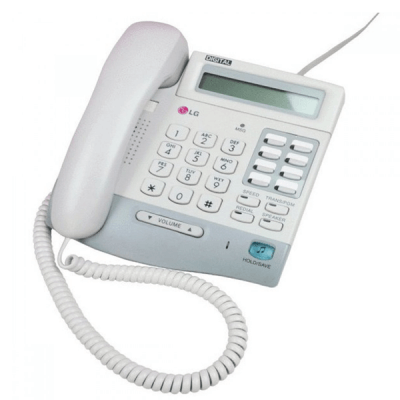 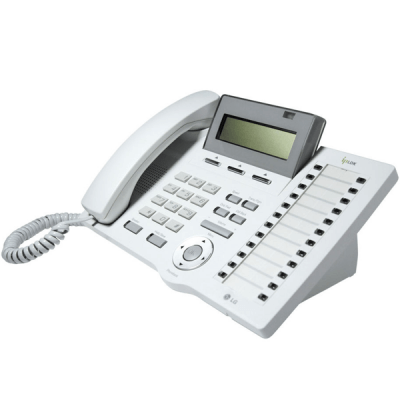 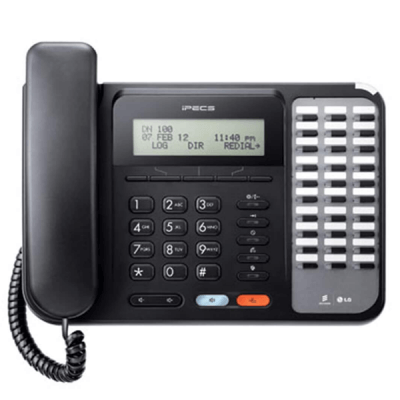 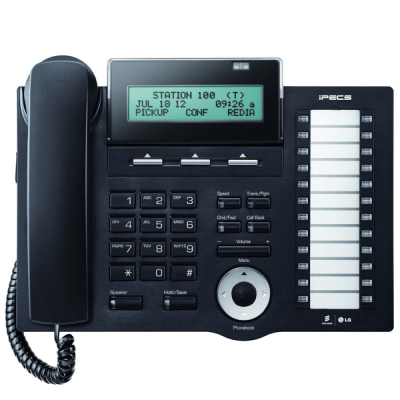 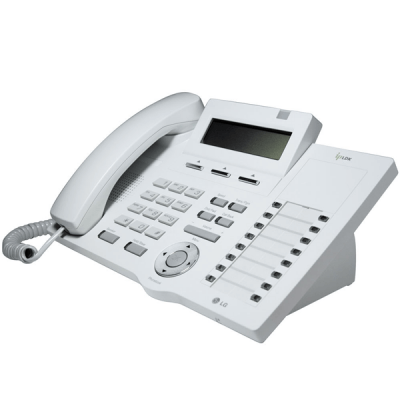 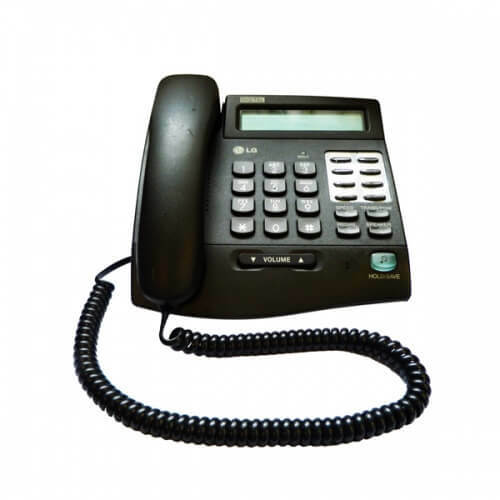 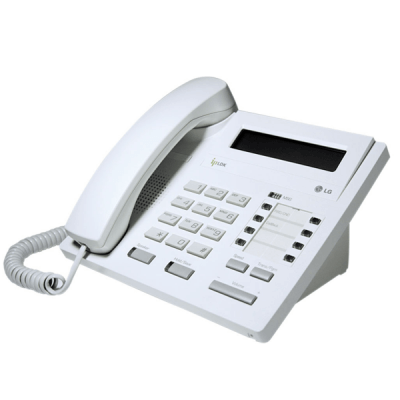 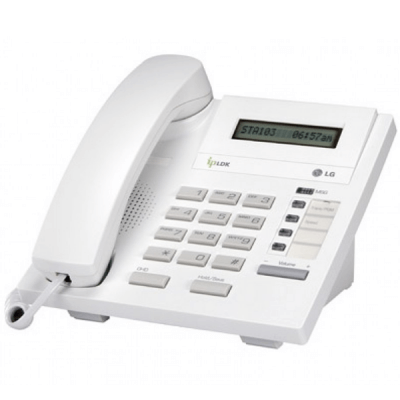 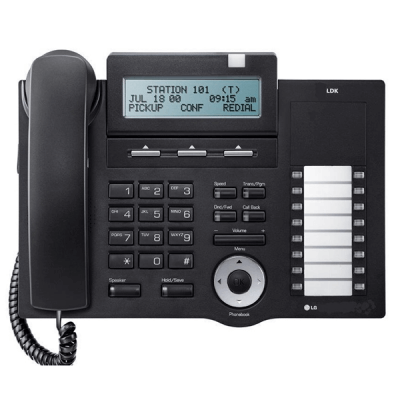 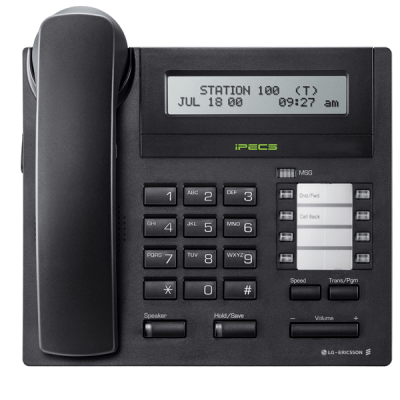 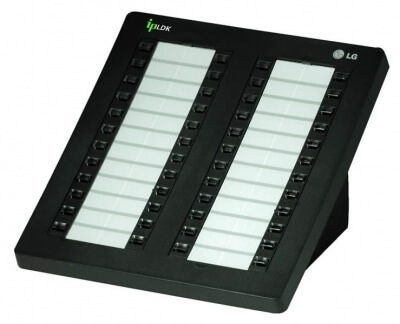 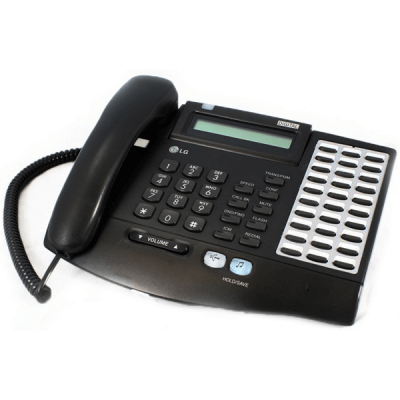 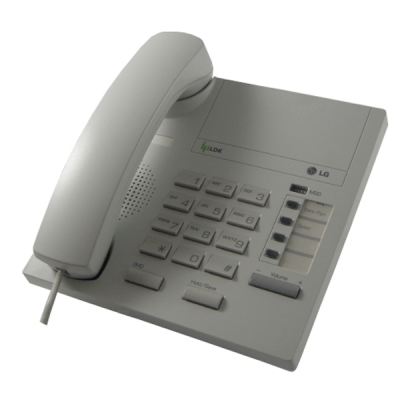 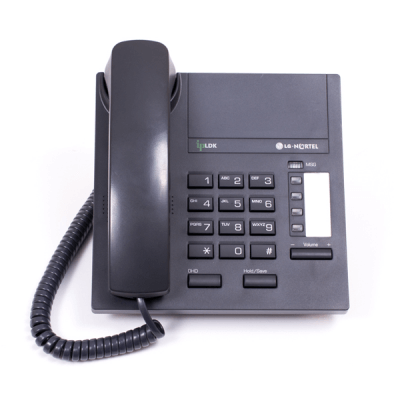 We stock a large range of LG Handsets for all Telephone Systems including LG GDK Handsets, LG IP-LDK Handsets and LG IPECS Handsets. 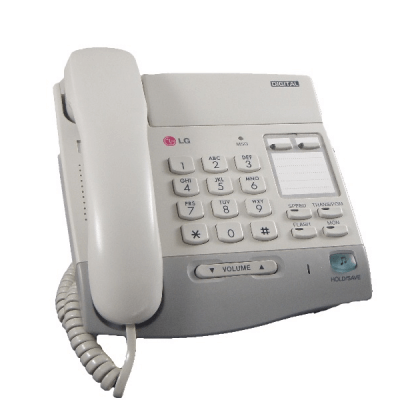 Headset Store offer discounts for larger LG Telephone orders and for regular account customers. 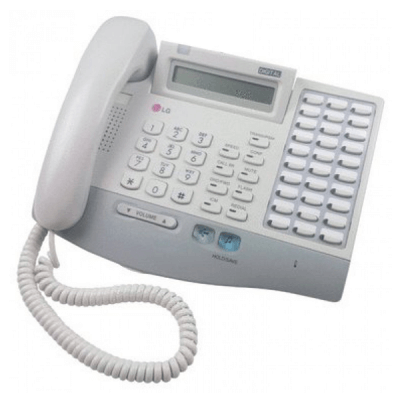 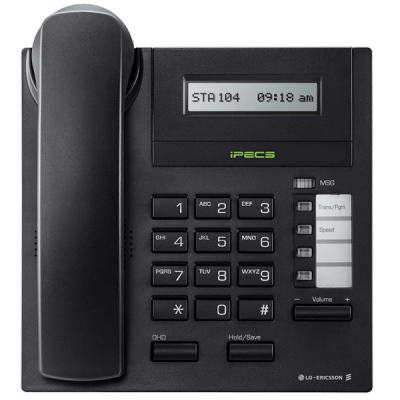 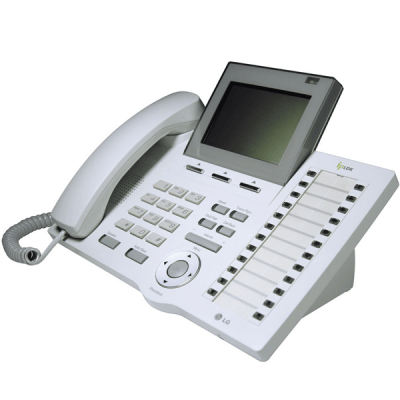 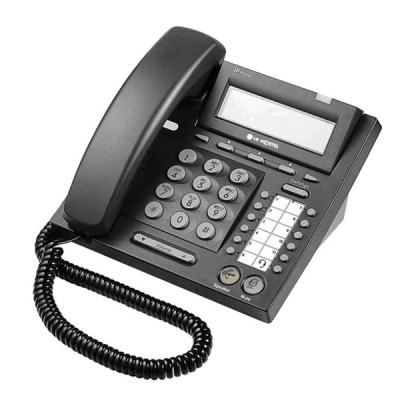 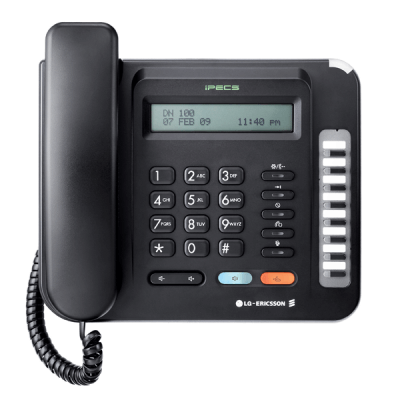 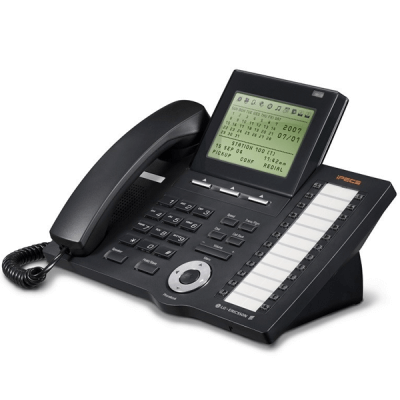 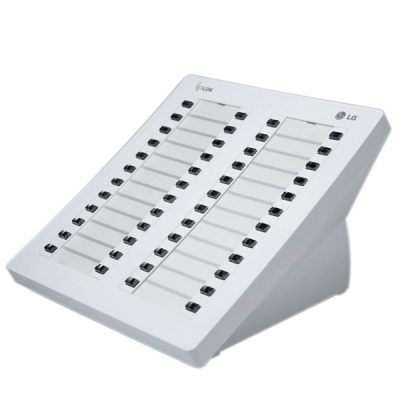 Call us FREE on 01675 432 123 to discuss your LG Telephone System Requirements.